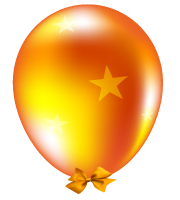 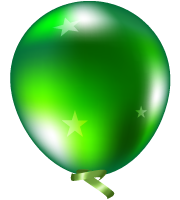 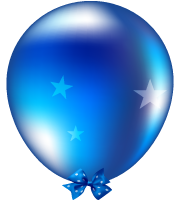 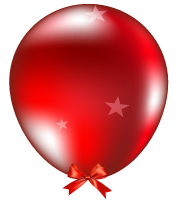 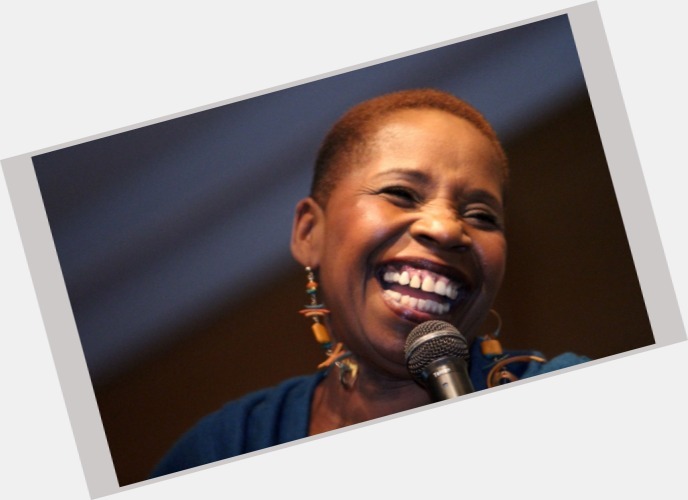 Iyanla Vanzant got 28 balloons for her birthday! 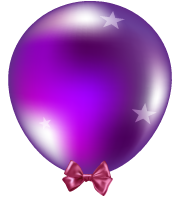 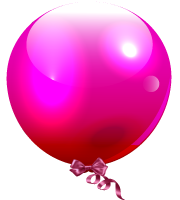 Gift her more message balloons!! 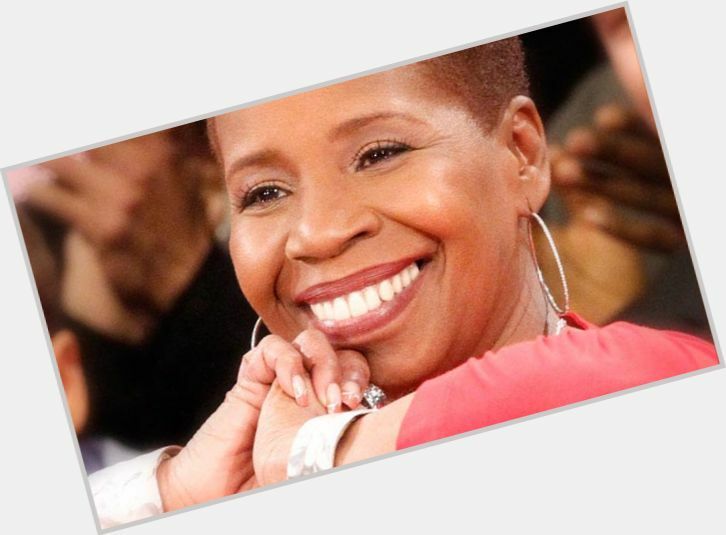 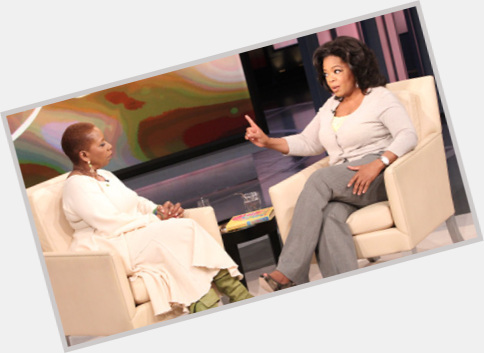 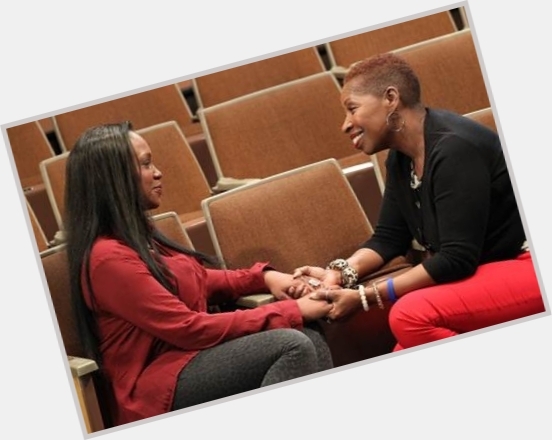 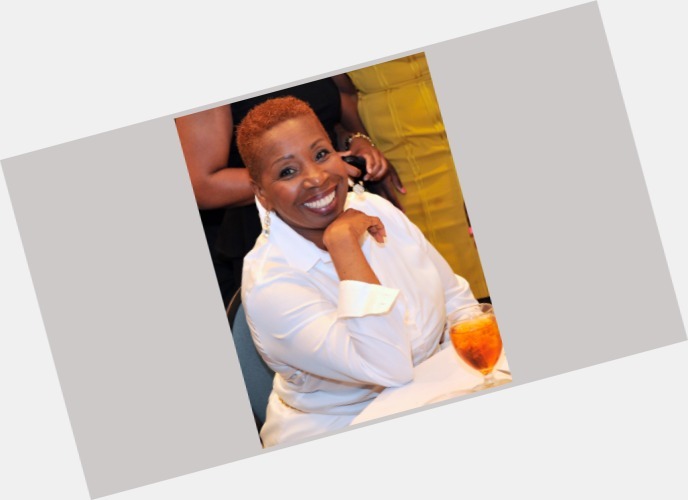 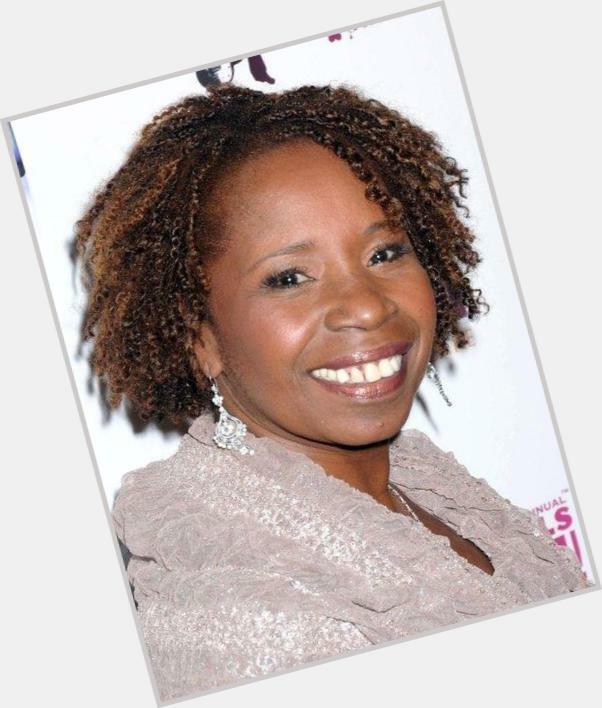 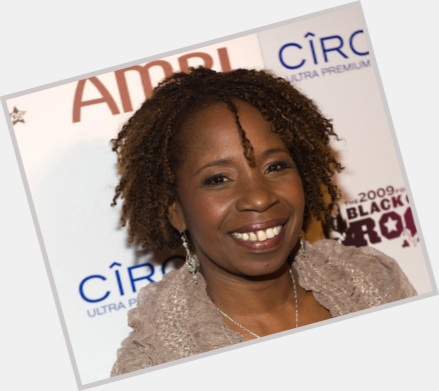 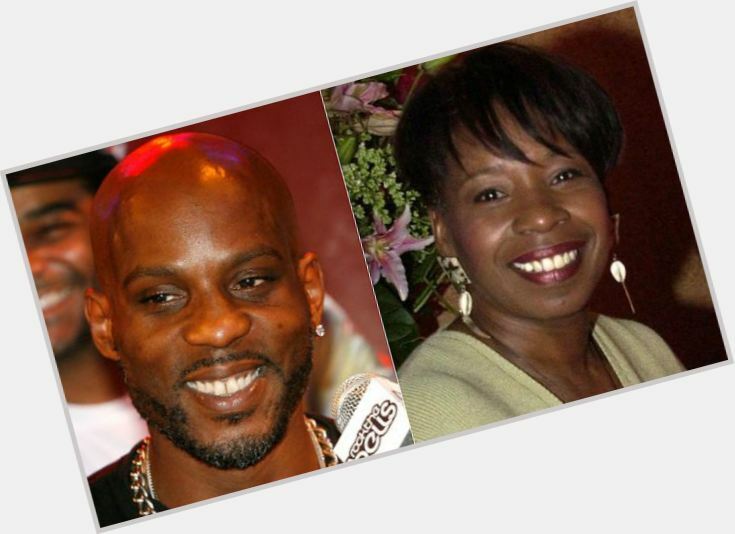 Iyanla Vanzant will celebrate her 66 yo birthday in 4 months and 25 days!